Nestled in the heart of the department of Yonne France the 3 star hotel Le Relais Fleuri offers a stay of charm and relaxation. Situated in 5 hectare of woodlands and gardens with a heated swimming pool you can relax and get away from it all during the length of your stay. 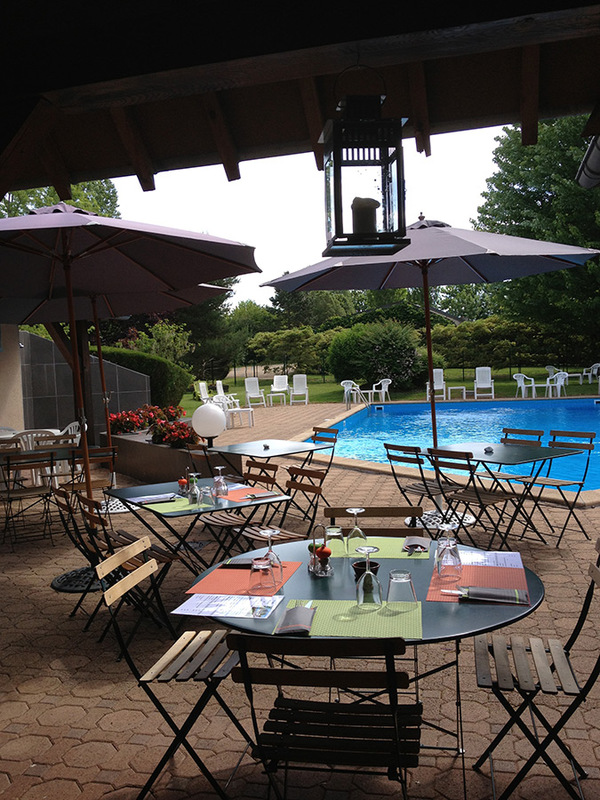 Situated in the vicinity of Sauvigny le Bois, the hotel restaurant is only five minutes from the medieval town of Avallon. Ideally placed to organize walks and excursions to discover the south of Burgundy, notably Vezelay and Chablis. In order to make the most of your stay there are diverse activities in natural surroundings both for young and old such as tennis and ping pong on site and horse riding, rafting or archery all close by. For the professionals looking for the ideal location in a relaxing environment Le Relais Fleuri organizes seminars and receptions. Make the most of the well equipped meeting rooms and the different formulas adapted for every occasion. For more information +33 3 86 34 02 85.